I See, I Spell, I Learn® -​ Homeschool Reading & Spelling Program provides a wide range of research-based reading and spelling materials and learning tools that have been proved effective in improving literacy skills in children aged 5–10. 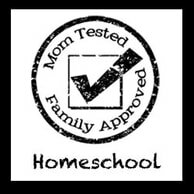 Created by a reading specialist and dyslexia tutor who has worked with homschooled children, this specific program has been designed to complement any homeschool literacy curriculum. 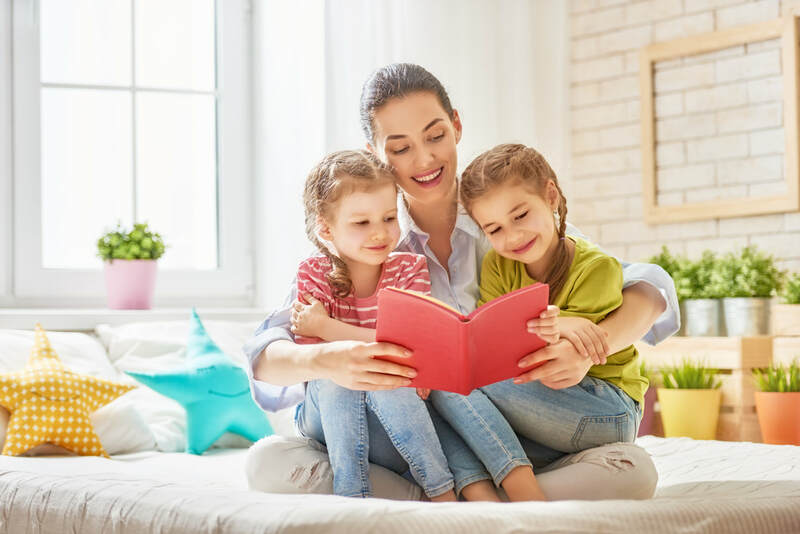 Our learning materials target all important areas of language acquisition: Phonics, Vocabulary, Comprehension, and Reading Fluency (including extensive practice with sight words and homophones. All our learning tools have been created after actually working with children - so they work! We want children to develop a love for learning. So we strive to make our products fun and interesting, using images and activities that capture the interest of all children, especially children who have learning differences like dyslexia. 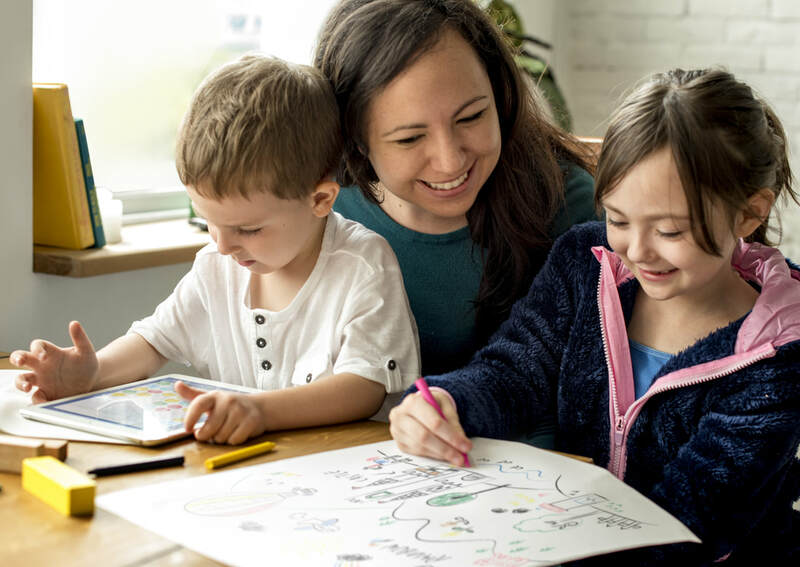 ​The visual cues we use in our Picture Sight Words™ and Picture Homophone™ cards serve a purpose - they help children make neurological connections with the word which help them retain that word which, until now, was impossible to remember! 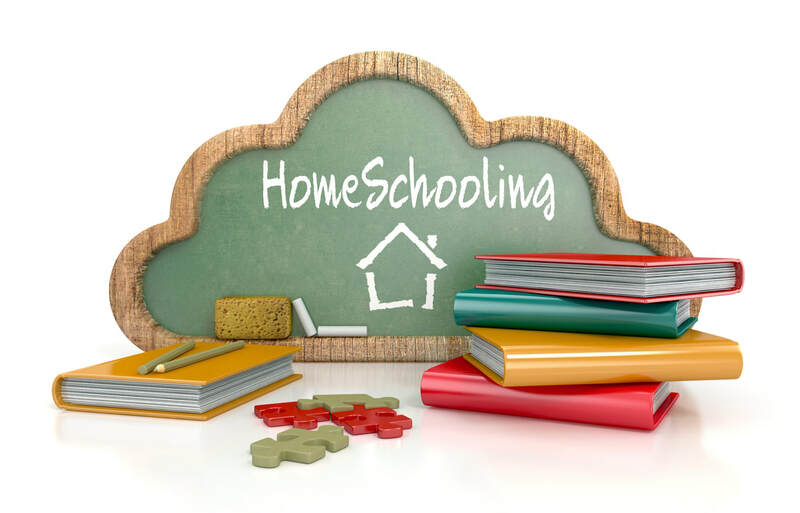 As the parent of a homeschooling child, you want to stick to your planned curriculum. With the I See, I Spell, I Learn® products, you don’t have to worry about creating a different program. All our products serve to reinforce the literacy skills you are trying to develop and can easily be used in tandem with your existing curriculum. Our research shows that they work well with programs like All About Reading, All About Spelling, the Barton Reading & Spelling System, and other Orton-Gillingham programs. ​Our products can be part of those lesson plans, or can be used independently on the side. Our products are designed to empower children. We want our learning tools to help children feel successful as they embark on their language journey, and as a result grow in skills as well as confidence when they emerge as proficient readers. Once you print our eWorkbooks, we suggest placing each page in a sheet protector so your child can re-use the pages with a dry erase marker as many times as needed without having to reprint.